What Are the Different Options for before School Care? Working parents sometimes need childcare before school begins. A school bus will usually be able to pick up a child from a before school day care program. Some working parents need to secure before school care for their children in the mornings. This can be accomplished in a few different ways. 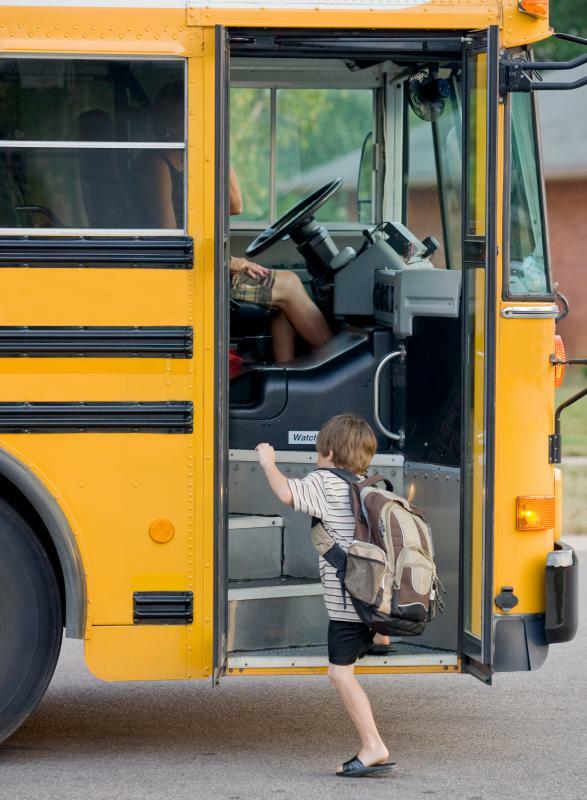 Many day care programs where kids can go after school will offer before school care as well, and then the school bus can simply pick the child up from that location. A babysitter or nanny can be another option, though it might be more difficult to find someone to come to the home that early. Sometimes, if there are a number of kids in the neighborhood who need this care, parents will do a type of child care exchange and one parent will be responsible for taking a group of children to school in the morning, while another does it in the evening. In general, day care is the best option for before school care, because for many people it is the most convenient and least expensive option. An additional fee might be charged for the extra service, but the child will be in a familiar environment with friends, especially if he or she attends the same day care after school as well. 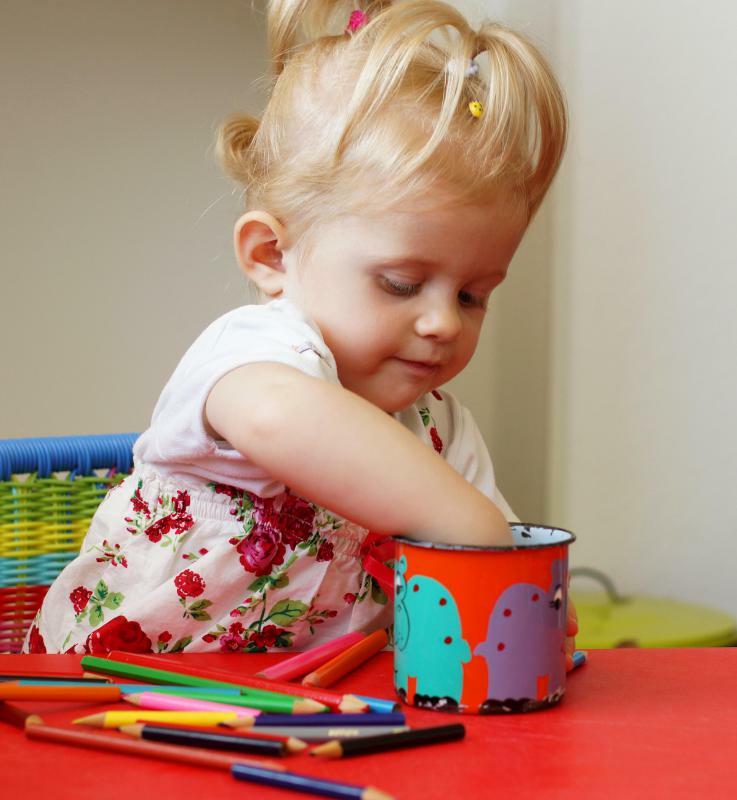 Many day care facilities also offer enrichment activities for children to help facilitate learning, making it an even more beneficial option for regular childcare. If day care is not an option, or the parents prefer in-home care, an early morning babysitter, nanny, or even helpful family member such as a grandparent might be a good option for before school care. A person hired outside the home can be pretty expensive, but it is possible, and it allows the child to get ready for school at a slower pace and in his or her own home. If parents are friends with other parents in the neighborhood, sometimes they will be willing to care for kids in the morning if it happens infrequently; this can be done on an exchange basis like a carpool to make it fair for everyone. Another option for before school care might be found at the school itself. Not all elementary schools offer this, but some offer parents the option to drop younger kids off early for special enrichment activities, or to eat breakfast at school. This is often a free option for parents, though breakfast may be a small additional cost, and it may not be available for more that half a hour before the start of classes. Though not necessarily an ideal option, parents without another choice may find that before school care at the school itself can be helpful as a temporary solution, as long as they do not need to go to work extremely early. How Do I Choose the Best Support Groups for Grandparents? What Is a Carpool Program? What Are the Best Tips for Starting a Daycare? How Do I Choose the Best after School Tutor? What are the Different Options for After School Daycare? What is a Day Care Provider?